Enjoy easy living at Halifax Plantation. Access to beaches and parks is a morning walk or bike ride away, and if you prefer to stay within the community you and your family can take advantage of our fun and exciting amenities, including golf, a fitness center, swimming, dining, and more! 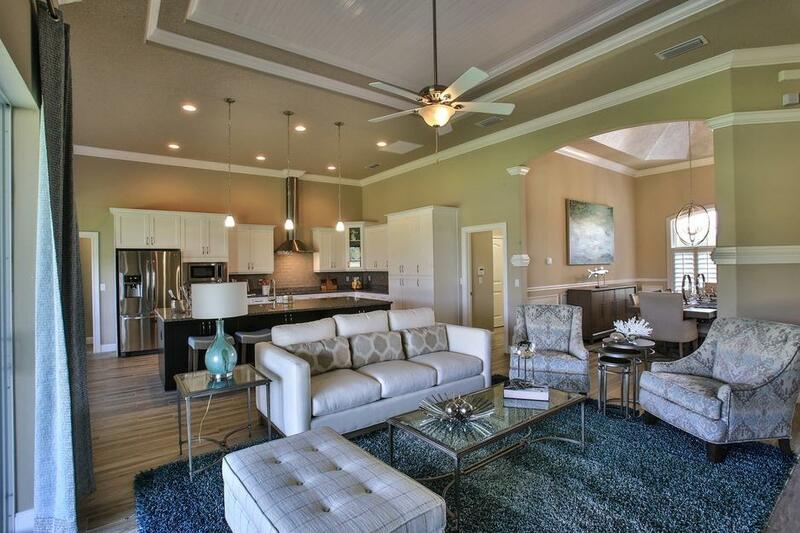 Whether it is found in an intimate Golf Villa overlooking a pristine fairway, in the elegance of a modest estate home surrounded by lush landscaping, or walking your dog along a street canopied by majestic Southern Live Oak, Halifax Plantation in Ormond Beach is the place to develop warm friendships. Discover, together, a great way of life. Bring your own masterful design in modern luxury to Halifax Plantation. With over 25 years of experience, Vanacore Homes will ensure that every detail is carefully selected and crafted for your home. Each of our 49 Estate homesites have a minimum living square footage of 2500 feet – a requirement which allows you freedom to express yourself with captivating designs limited only by your imagination.